This book analyses the structure of the India–China relationship and the two prominent powers’ positions with and against each other, bilaterally and globally, in a complex Asian environment and beyond. 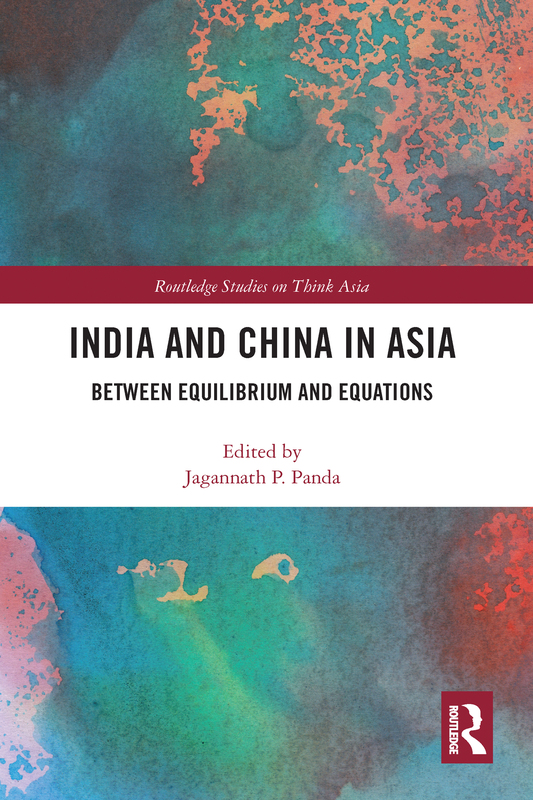 India and China’s perceptions of one another are evaluated to reveal how the order of Asia is influenced by engaging in different power equations that affect equilibrium and disequilibrium. Contributors address three critical perspectives of India and China in Asia which are increasingly shaping the future of Asia and impacting the Indo-Pacific power balance. First, they examine the mutual perceptions of India and China as an integral part of Asia’s evolving politics and the impact of this on the emerging Asian order and disorder. Second, they assess how classical and contemporary characteristics of the India–China boundary and beyond-border disputes or conflicts are shaping Asia’s political trajectory and leaving an impact on the Indo-Pacific region. Additionally, contributors observe the prevailing power equations in which India and China are currently engaged to reveal that they are not only geographically limited to the Asian region. Instead, having a strong global or intercontinental character attached to it, the India–China relationship involves extra-territorial powers and extra-territorial regions. This book will be of interest to academics, students and policymakers working on Asian studies, international relations, area studies, emerging powers studies, strategic studies, security studies and conflict studies. How will the Belt and Road Initiative shape the rise of Asia? How will the India–China–Russia dynamic unfold in Greater Central Asia?